Exciting research done in New Zealand has unearthed the first-ever recording of computer-generated music. 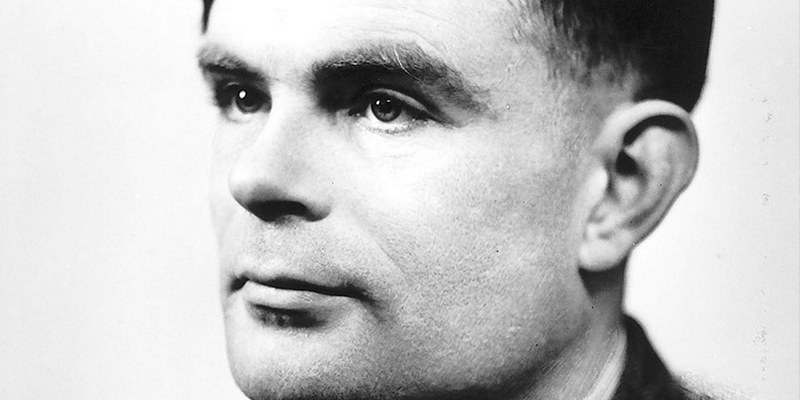 The recording is from 1951 and was produced by the "father of computer science," Alan Turing, who was recently depicted in the Hollywood movie, "The Imitation Game." The lead researchers, Jack Copeland and Jason Long, say that "Alan Turing’s pioneering work in the late 1940s on transforming the computer into a musical instrument has been largely overlooked." The original recording was made in Manchester and includes three melodies: "God Save the King", "Baa, Baa Black Sheep", and Glenn Miller’s classic "In the Mood". Copeland and Long used several audio restoration techniques to clarify the aged audio, and the result is the "most accurate restoration of the recording ever." From the printing press to Turing's computer to interactive digital sheet music, technology has always pushed the boundaries of our experience with music. We can't wait to see what the future brings!